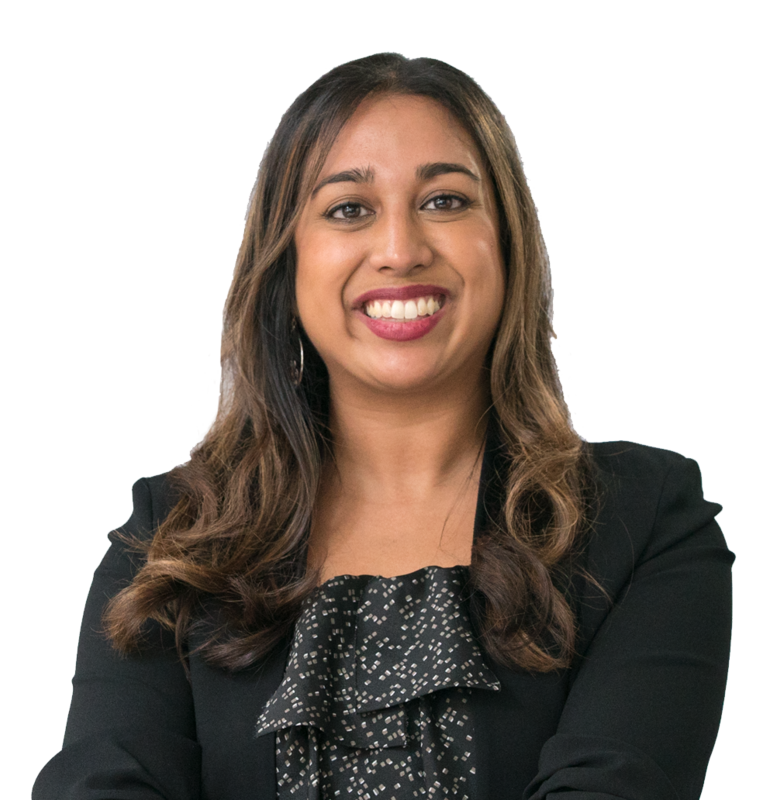 Meet Divya Gopal (Phoenix corps '11), TFA Bay Area Fish Fellow for the San Francisco Human Rights Commission! She's currently on the team overseeing Opportunities for All – Mayor London Breed's youth workforce development initiative. unwavering commitment from every sector of society to create a nation free from this injustice. Help TFA In Our Mission. 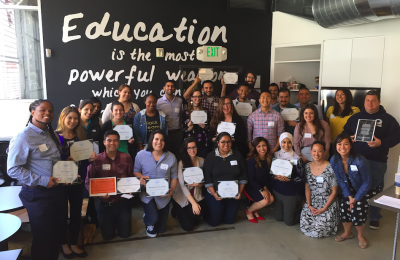 Teach For America Bay Area’s Rising Leaders Fellowship is a seven-month leadership-pathway program open to recent alumni exploring instructional, civic, and school leadership. Thomas Franco is a 2017 TFA Bay Area corps member at Herbert Hoover Middle School. Check out how he’s empowering students to monitor their learning and mastery of math standards! Interested In Joining Our Teacher Corps? Looking for new ways to continue the fight for educational equity? One Day is the alumni magazine of Teach For America. We publish reporting and commentary on critical issues in pre-K–12 education and on the evolving work of Teach For America’s alumni and corps members. Our mission is to provide the information, perspective, and inspiration that our readers need to actively engage in the movement for educational equity and excellence.